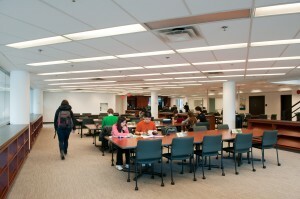 The latest on UBC Library appears in the Spring 2012 issue of the CPSLD Newsletter, published on behalf of the Council of Post Secondary Library Directors, British Columbia. Scroll to page 27 for the UBC entry – which includes a tribute to Irving K. Barber, an update on the Library’s new Community Report, notable film donations and more. The press release on the donation of the Halleran Collection to UBC Library has been reprinted in the Boundary Sentinel, the Arrow Lakes News and the Castlegar Source. This unique video collection provides a fascinating document of rural B.C. The donation received valuable support from community partners, including Columbia Basin Trust. One of the largest private film collections in Canada, which provides a fascinating document of rural B.C., will be housed and preserved by UBC Library thanks to a generous donation from the Halleran family and the support of community partners including Columbia Basin Trust (CBT). The Halleran Collection, valued at $750,000, consists of about 250 nature-oriented video programs produced in British Columbia over the decades – first by Mike Halleran and then by his son Terry. These shows, known collectively as the Westland series, were broadcast by the Knowledge Network from 1984 to 2007. They examine a broad range of issues associated with forestry, fresh water fishing, endangered species and ecosystem restoration. The donation also includes an extensive library of 2,000 source tapes. Terry Halleran donated the bulk of the collection to UBC Library, and the remainder was purchased. 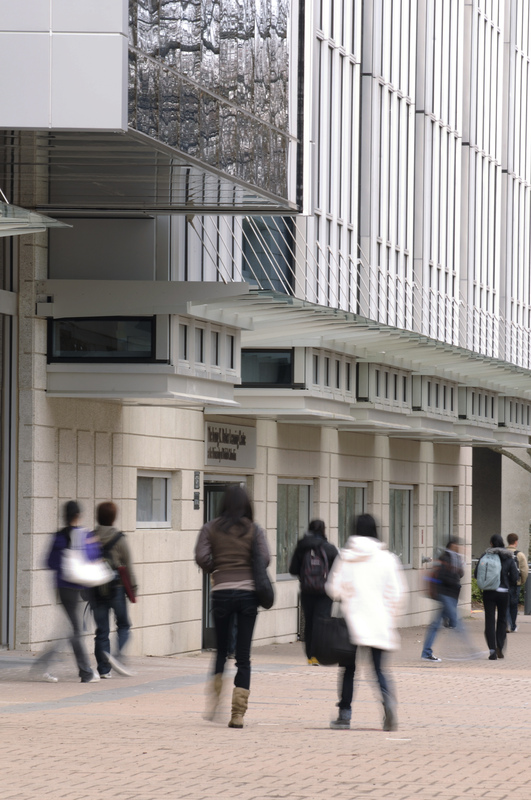 Halleran was introduced to the Library by Don Laishley, a UBC alumnus and member of the Library’s Advisory Board. Halleran notes that the Westland programs have been used as teaching tools in classrooms at UBC and elsewhere since the 1980s. 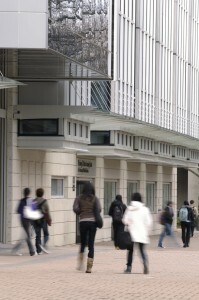 The programs also feature some former UBC faculty members. “We anticipate that with increasing interest in natural resource management, environmentalism and sustainability, this collection will be of considerable interest to a variety of researchers at the University and the broader community,” notes Chris Hives, University Archivist. Other community partners that provided funds to support the purchase of the collection include the Okanagan Region Wildlife Heritage Fund Society, the Habitat Conservation Trust Foundation and the Regional District of Central Kootenay. Halleran would like to recognize the Kootenay Wildlife Heritage Fund and the British Columbia Conservation Foundation for their support with the preservation and management of the Westland series in advance of its transfer to UBC. University Archives staff have begun preparing an inventory to enable access to the Halleran Collection. CBT delivers economic, social and environmental benefits to the residents of the Columbia Basin. To learn more about CBT programs and initiatives, visit www.cbt.org or call 1-800-505-8998.